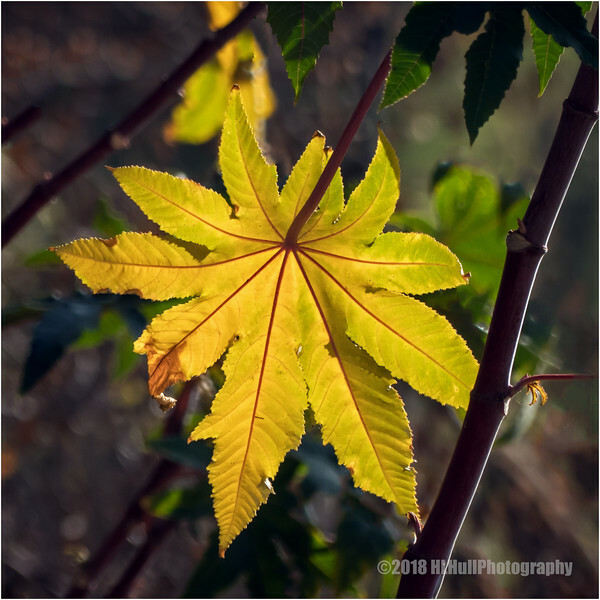 You did a wonderful job capturing the morning light on this leaf. Lovely light, detail and colour. Beautiful light and wonderful color Howard. I love the red veins. Well done! Love the glow you captured!